Baney Construction & Restoration provides complete slate roofing services throughout Belvidere, Rockford, and Collinsville, Illinois, and the entire state and nearby areas as well. 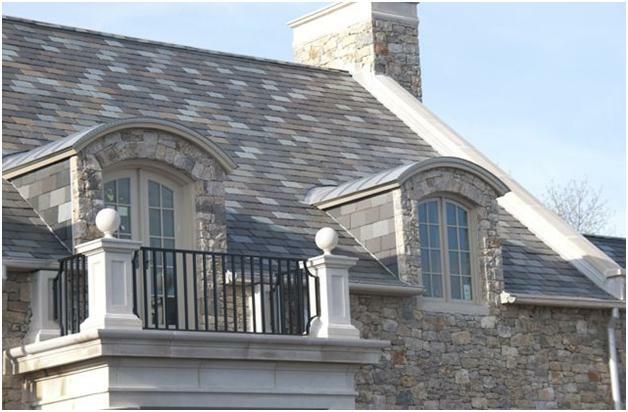 As experienced slate roof contractors, we can assist you with all of the slate roofing repair services you may need. The slate supplier will be the one to recommend the spacing up on the roof between the battens, which is also known as the gauge. This tends to vary based on the size of the slates, the degree of exposure, and the pitch of the roof. The ‘gauge’ is also known as the ‘margin’, which is the length of the slate that is exposed.